Labor Day weekend is almost here — the unofficial end of summer. Throw one last party for family and friends, and make some refreshing summer cocktails to keep the spirit of summer alive. 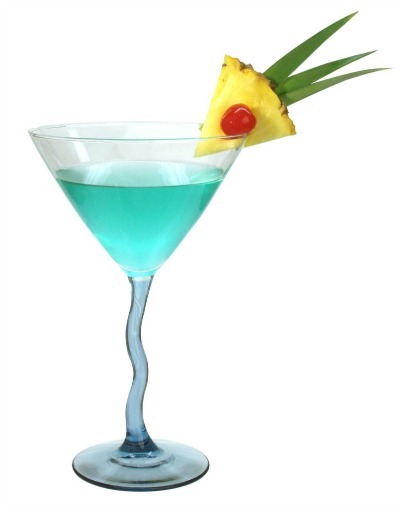 You'll feel like you are on an exotic isle with this tropical summer cocktail. Garnish with a pineapple slice and cherry. The juicy, sweet goodness of watermelon meets up with the heat of pepper jelly for an unbelievable fusion of flavors. 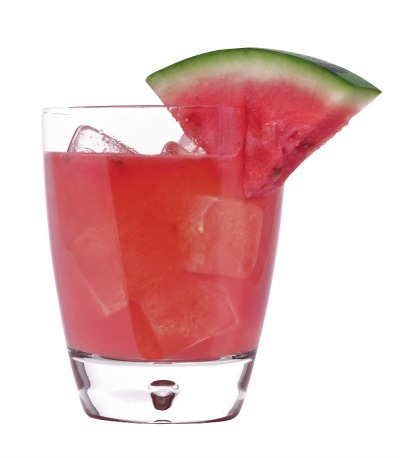 Muddle the watermelon, jelly and lemon juice in a mixing glass. Add the tequila and ice. Shake vigorously to completely blend the mixture. Double strain into large rocks glass over fresh ice. Garnish with a watermelon slice. This refreshing cocktail features jalapeño-infused tequila for some kick! 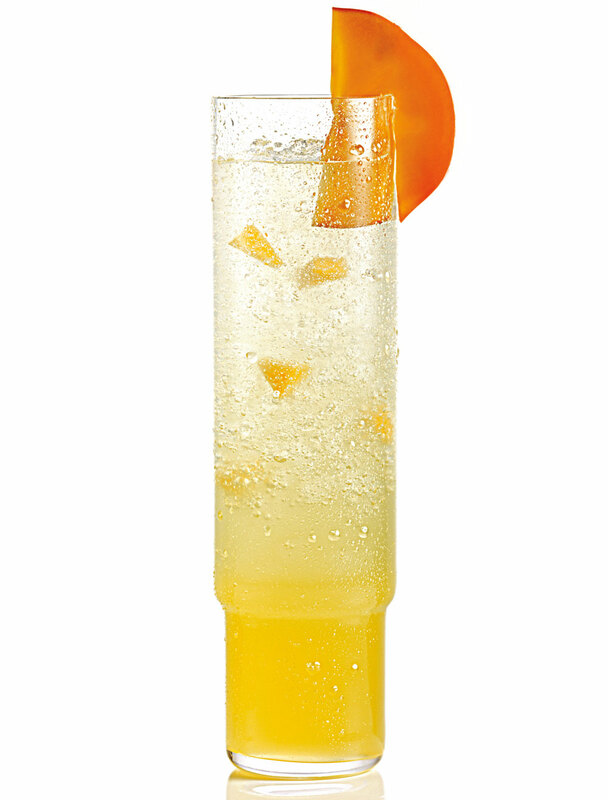 In a cocktail shaker, combine the jalapeño-infused Camarena Silver Tequila, blood orange juice, lime juice and orange liqueur. 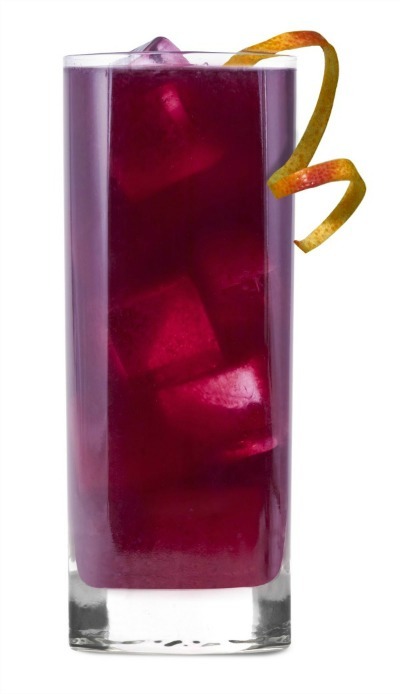 Fill with ice, shake and strain into a rocks glass over ice. Garnish with an orange peel. * To make the jalapeño infusion, slice up a fresh jalapeño pepper and allow it to steep in 1 cup of Camarena Silver Tequila for 2 hours. Taste to check the heat level, and continue to steep if a stronger infusion is desired. Once infusing process is complete, remove the slices by pouring the mixture through a mesh strainer. 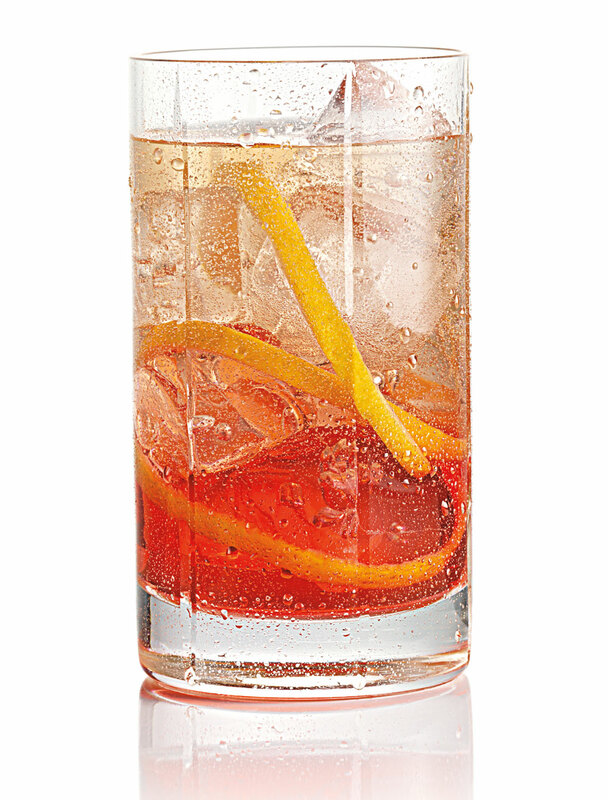 This fresh, zingy cocktail is perfect for winding down the summer party season. 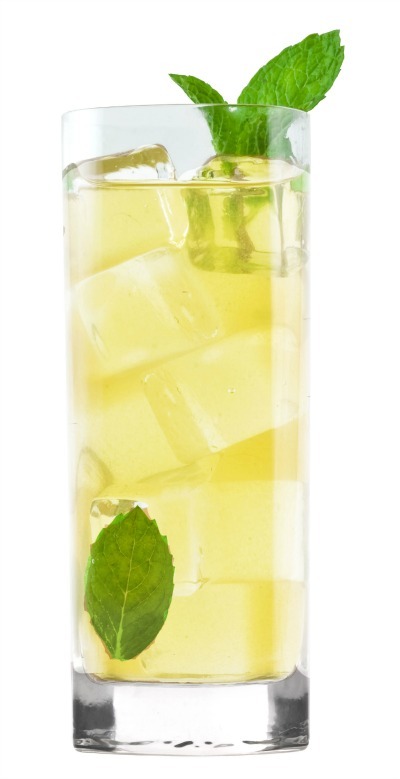 Muddle the mint, ginger and simple syrup in a mixing glass. Add the tequila, lemon juice and ice. Top with the ginger beer and stir. Garnish with mint leaves. Sadly, the summer is coming to an end, but you don't have to accept it... at least when it comes to your cocktails! Pour over fruit and ice. Garnish with a mango and enjoy! Enjoy strawberries while they're still in season!